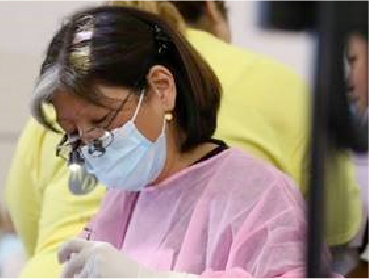 Our doctors are passionate about dentistry, and it shows. When not at the office, you can often find our doctors volunteering their services around the state. They are driven to provide oral health to every individual, and truly believe a healthy smile is the start to a healthy life. 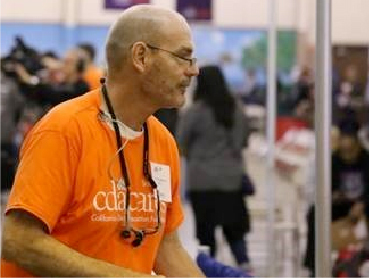 We proudly participate in CDA Cares, providing dental services to under-served communities, and jump at the opportunity to travel and share our skills. As our patient, you will always be treated as if you are a part of our family. We strive for excellence in every interaction by providing our patients with a gentle, caring, and personalized approach to dentistry. Teeth cleanings and routine screenings are critical for your oral health. We make your visit something to look forward to. Your mouth is an indicator for your entire body. Learn how to best take care of your teeth and promote a healthy life. You don’t have to live with missing teeth, replace them beautifully with implants, crowns or dentures. Your smile tells your story, make sure its telling the right one. From whitening to veneers, we have you covered. 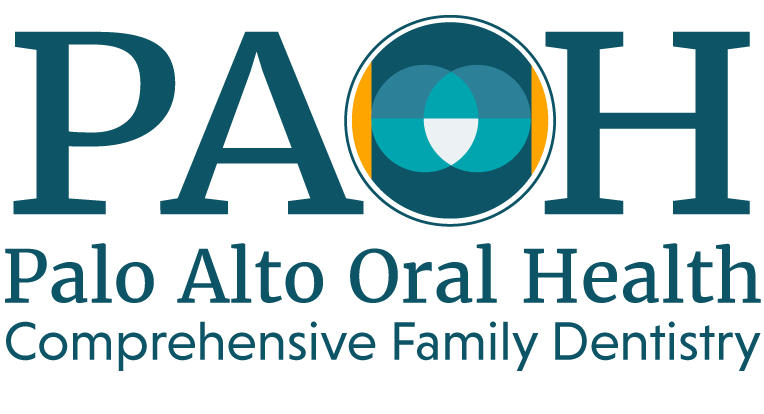 We offer comprehensive family dentistry to individuals and families of all ages in Palo Alto California. Maintaining dental health is investing in the quality of life you want for yourself and your family. We gladly welcome patients of all ages and offer a variety of services to suit your family's needs. 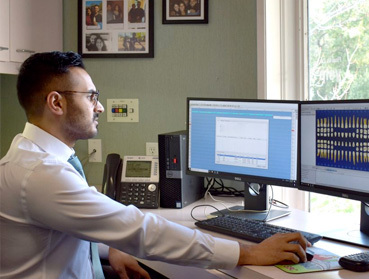 We practice a resarch-based, whole health approach to dentistry with an understanding that every part of your health is interconnected. 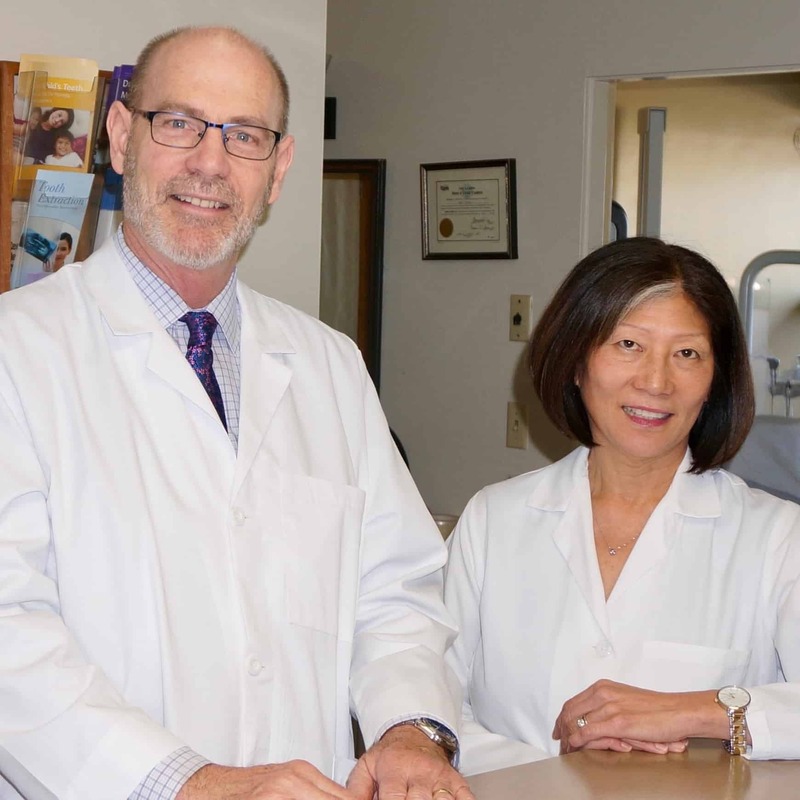 At Palo Alto Oral Health, our doctors are concerned with addressing your current dental issues in relation to the rest of your mouth and overall health. We promote long-term health and wellness and are commitment to nurturing your healthy smile. We are a dental practice that truly believes your oral health is a reflection of your overall health. We see your dental concerns as an extension of your whole body. Our goal is to do everything we can to help you avoid unnecessary, reactive procedures and medications. We promote long-term health and wellness. It is our goal that when you walk out of our office, you will be revitalized by a shared commitment to nurturing your healthy smile. Traditional dental offices and dentists are often guilty of only focusing on their given specialties, isolating the mouth from the rest of the body. To us, this does not make sense. Every single part of the body is interconnected. It is our goal to do our very best to provide you with treatment options that promote full body wellness. 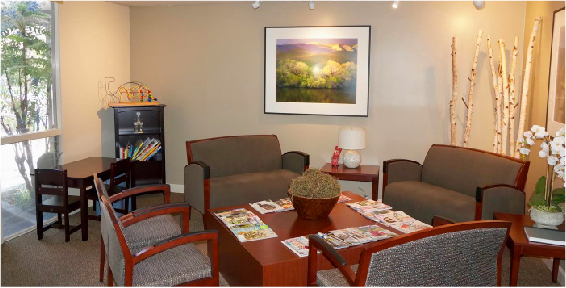 It's our goal to not only provide treatment for your oral health, but to help you feel comfortable while receiving it. As important as your teeth are, we understand that you have a busy life, and need your dentist to be as efficient as possible while serving you. We take pride in delivering top-quality service in a friendly, gentle manner.